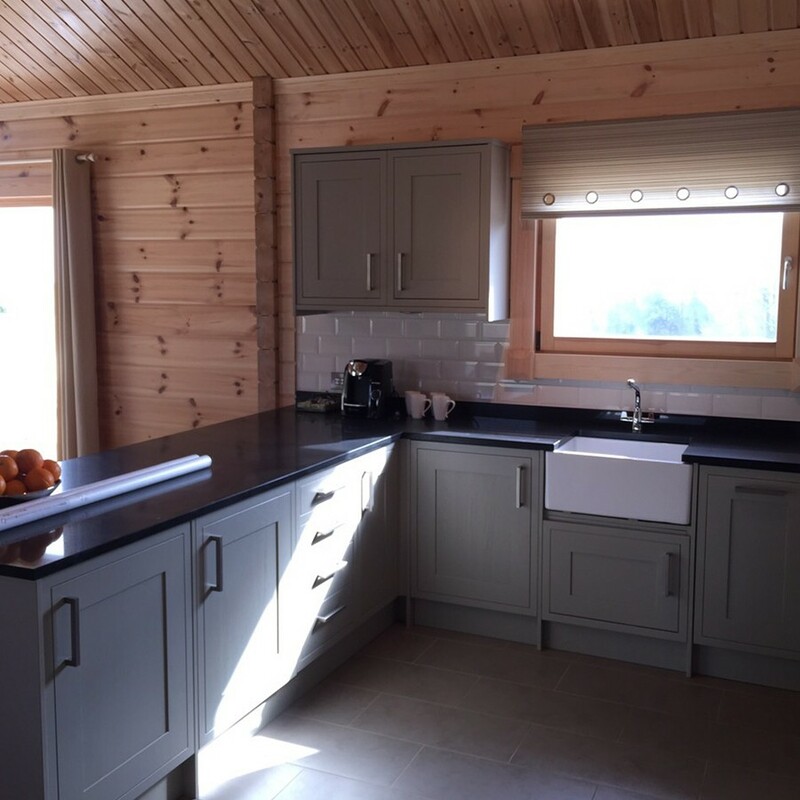 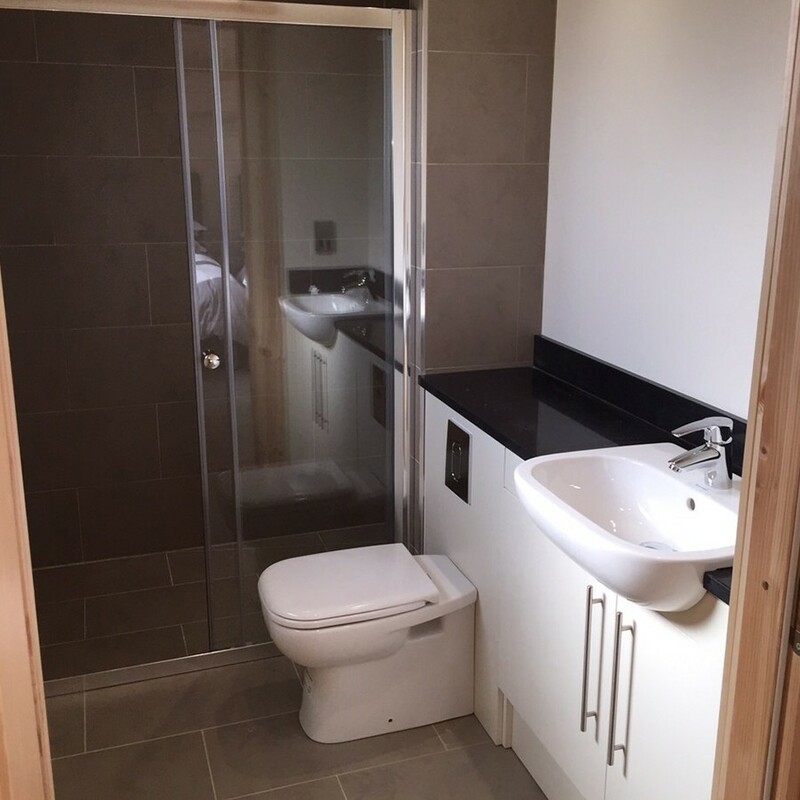 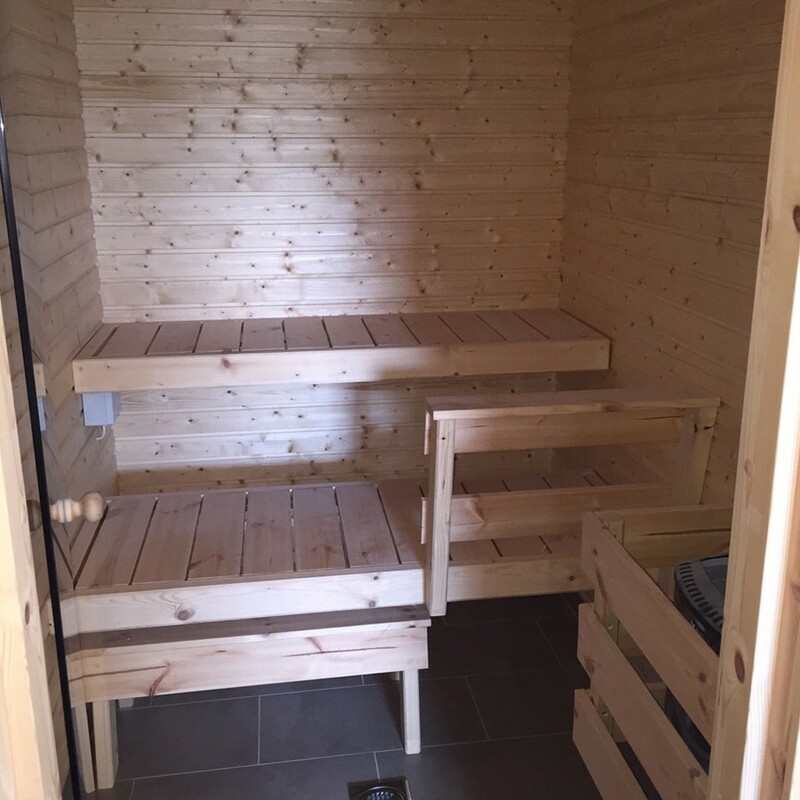 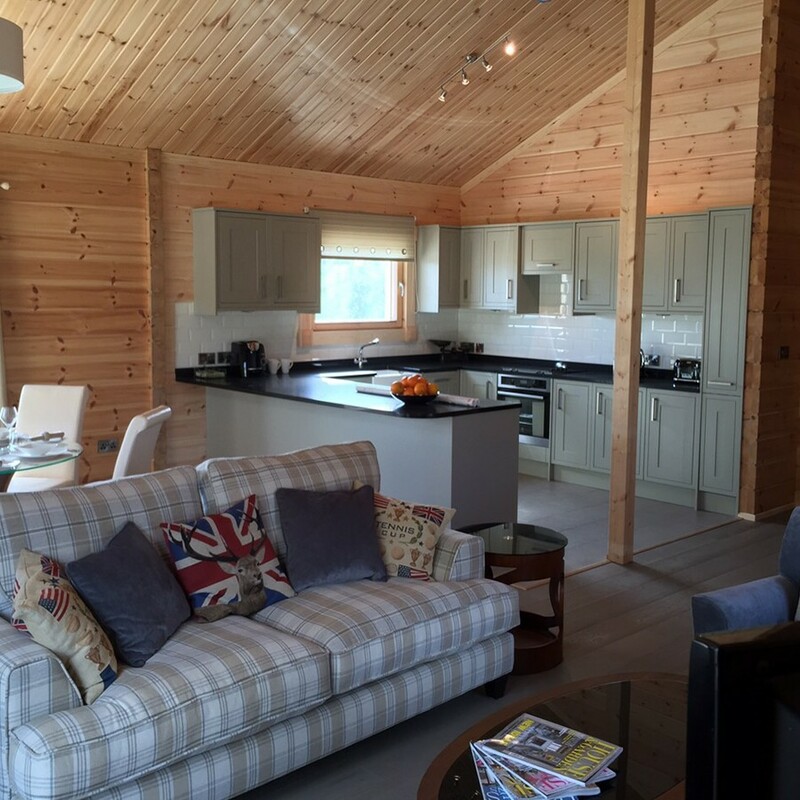 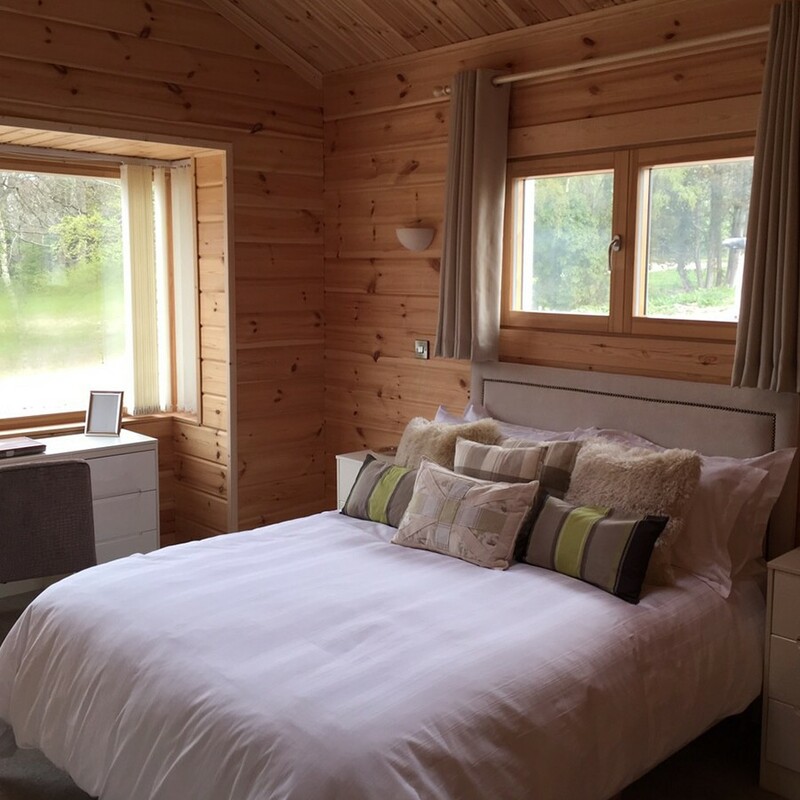 This 2 bedroom log cabin features open plan living with a sauna room, cloakroom, 2 double bedrooms each with an ensuite wet room. 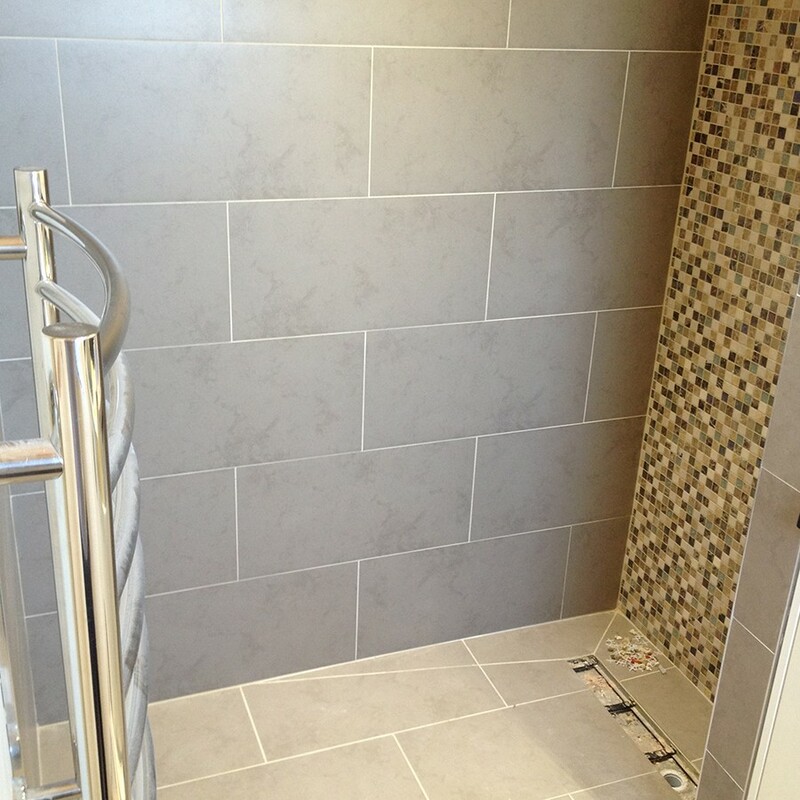 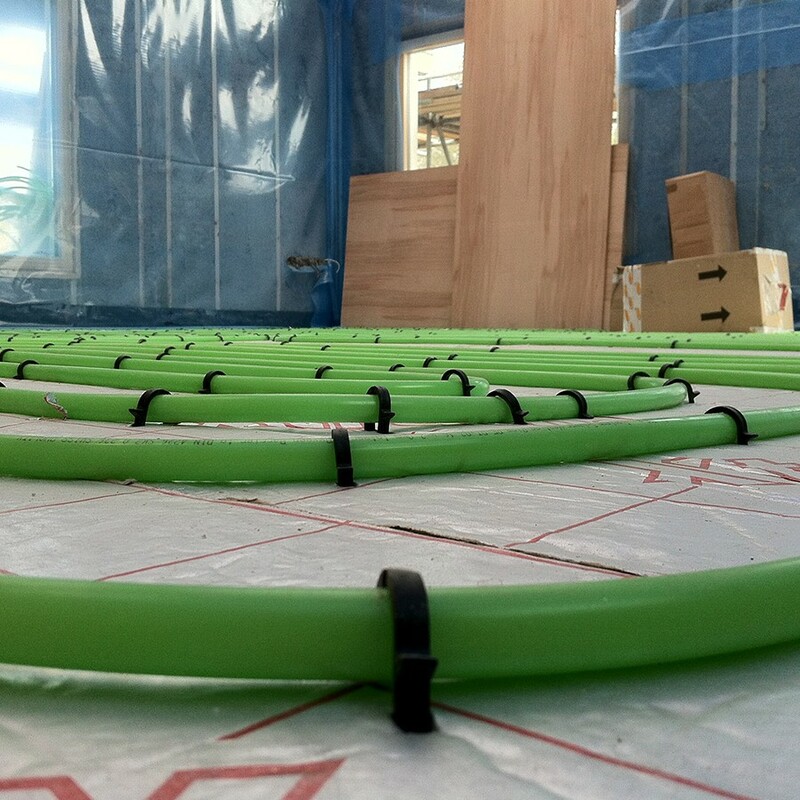 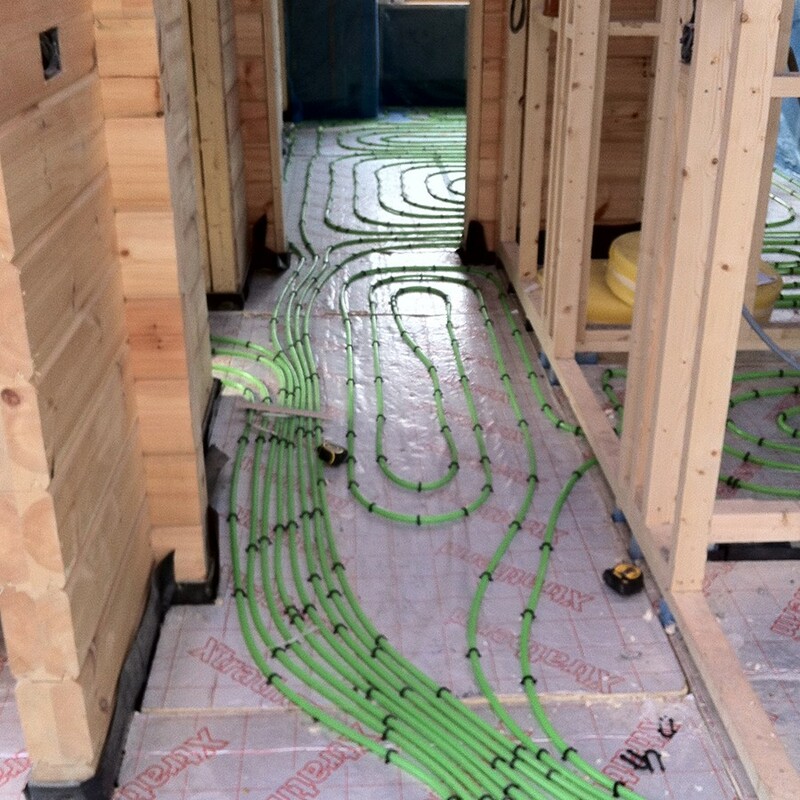 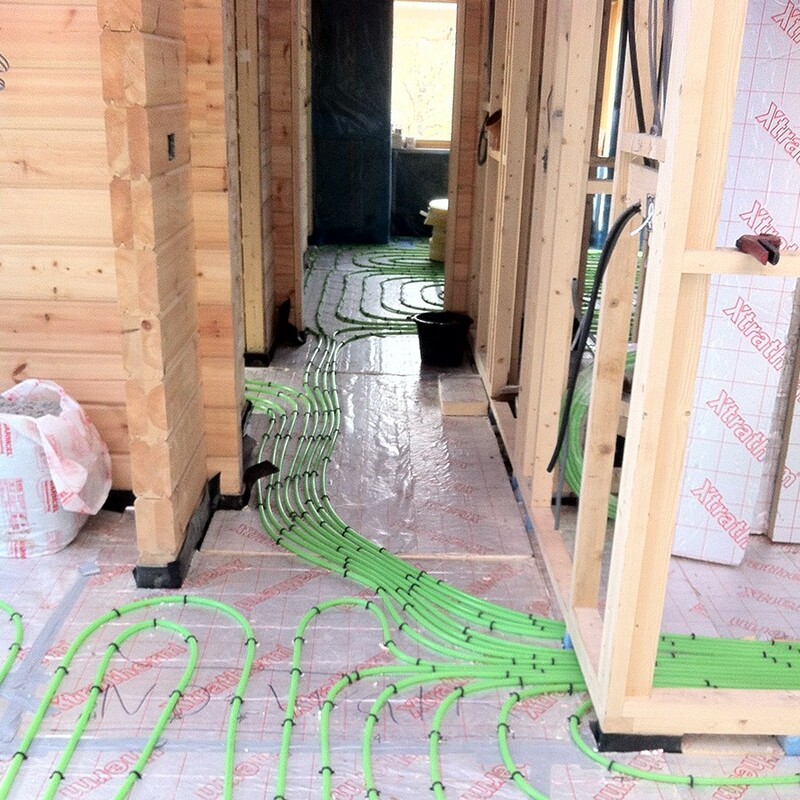 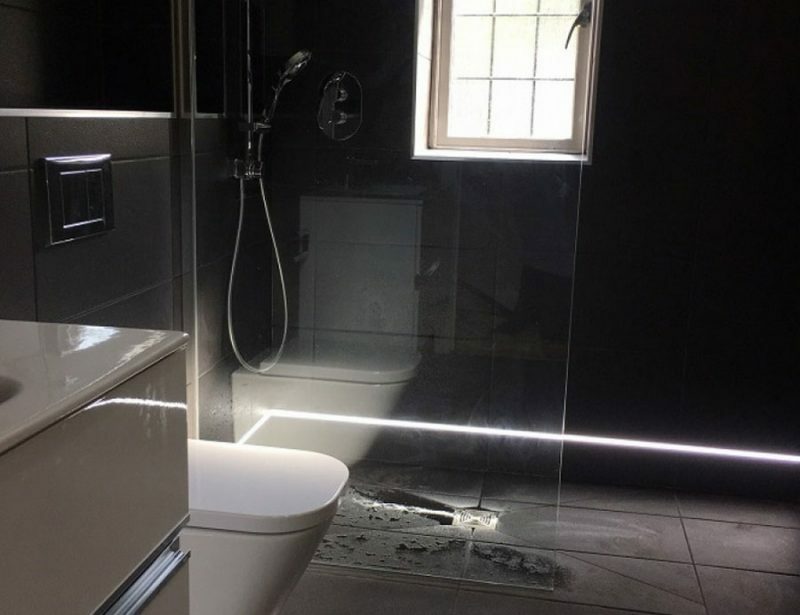 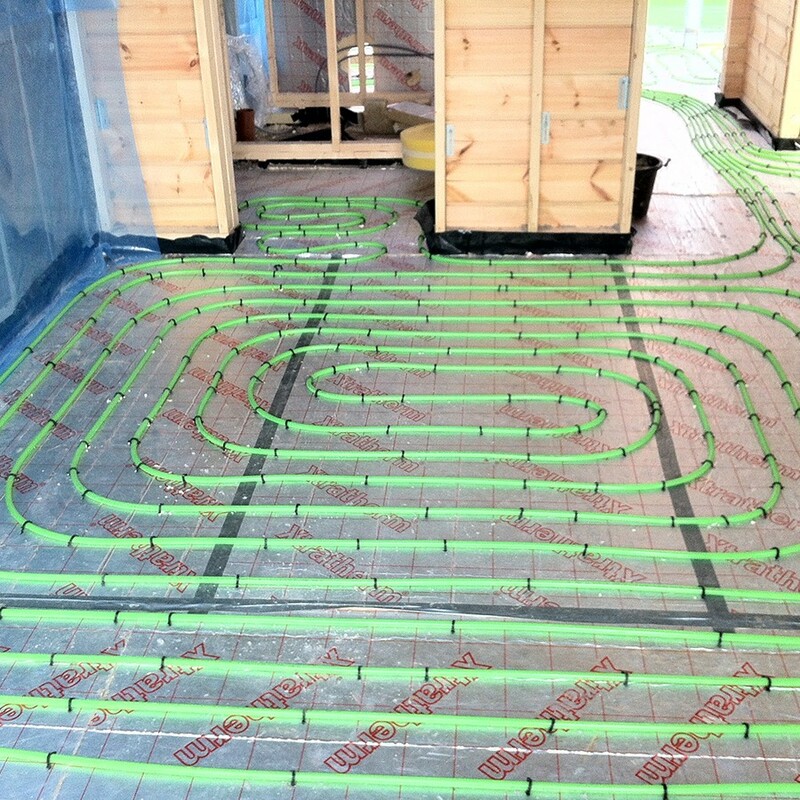 The property has underfloor heating installed through out. 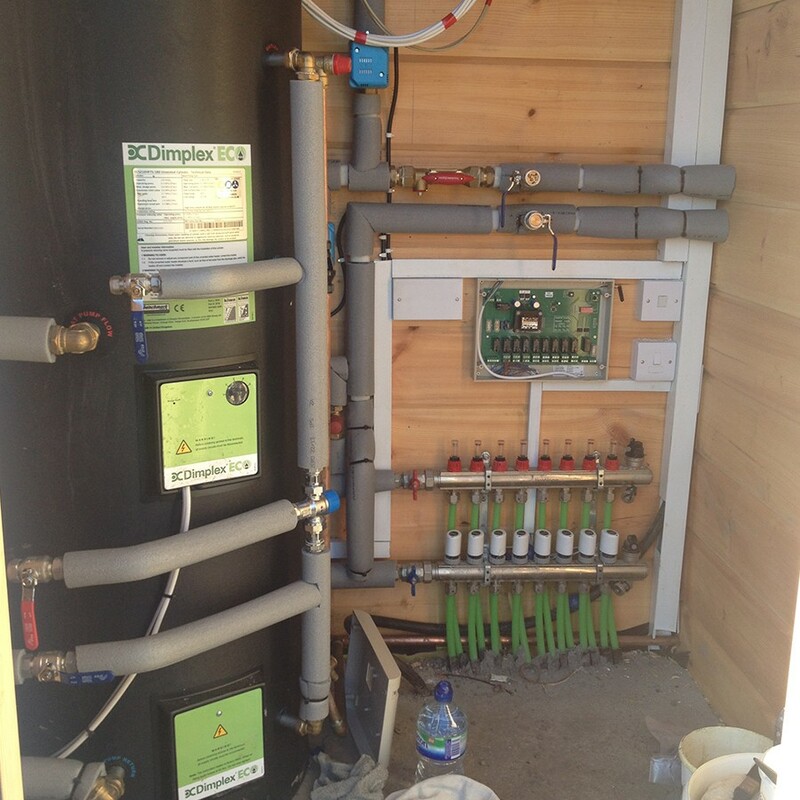 This is heated via an air source heat pump connected to a high heat recovery unvented cylinder / store. 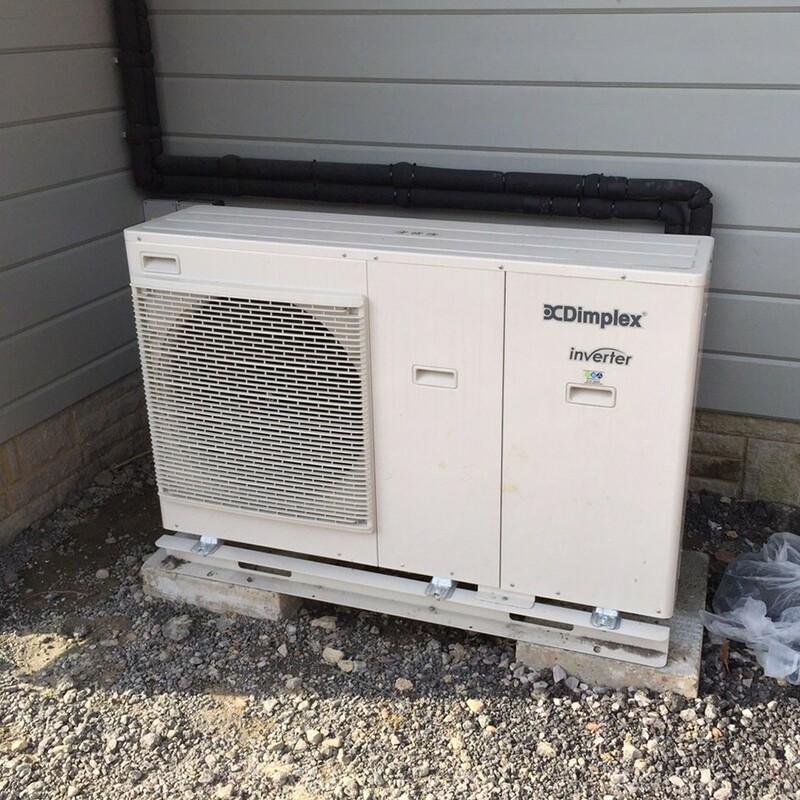 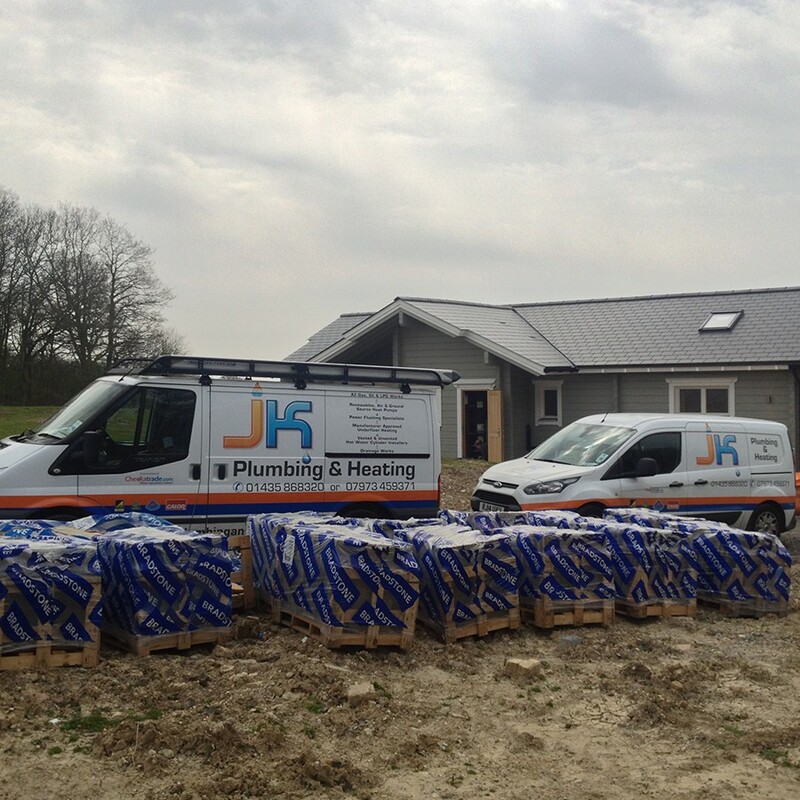 Air source heat pumps are a very cost affective way of heating your home if the insulation is to a good standard. 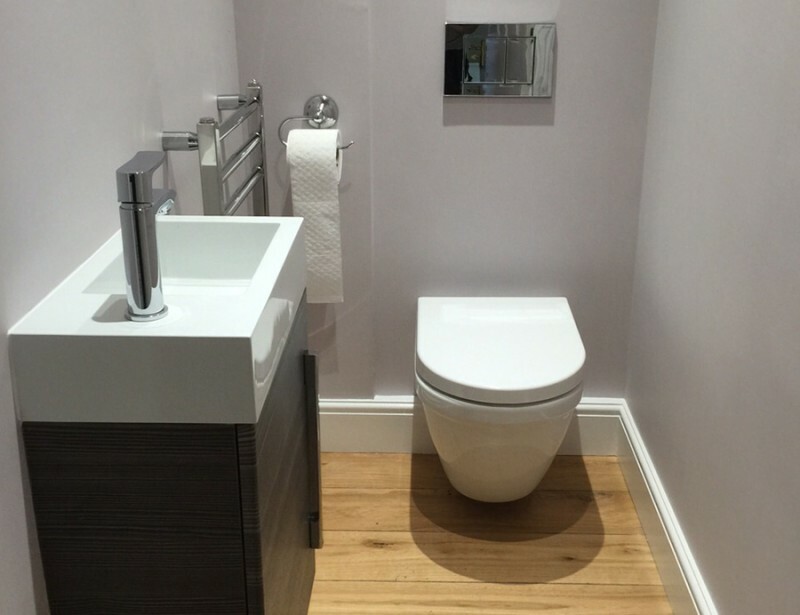 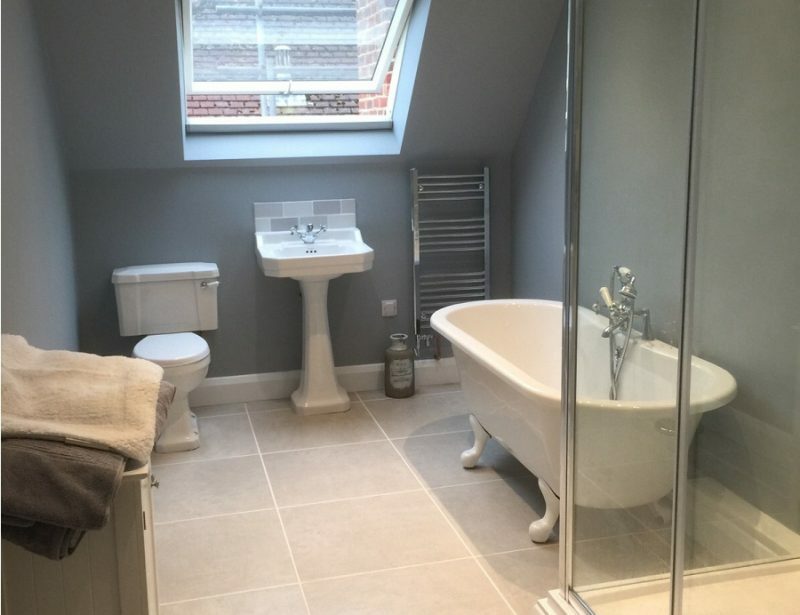 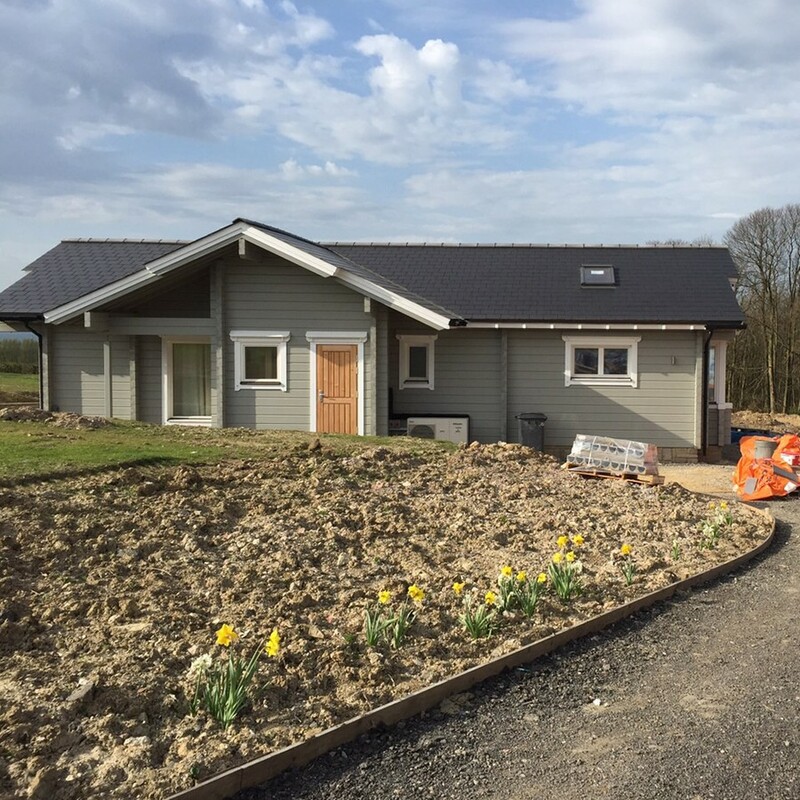 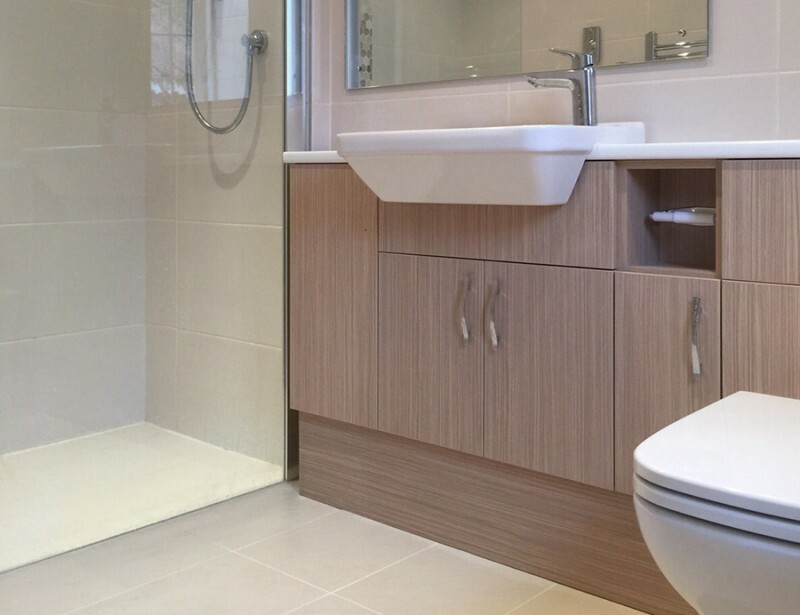 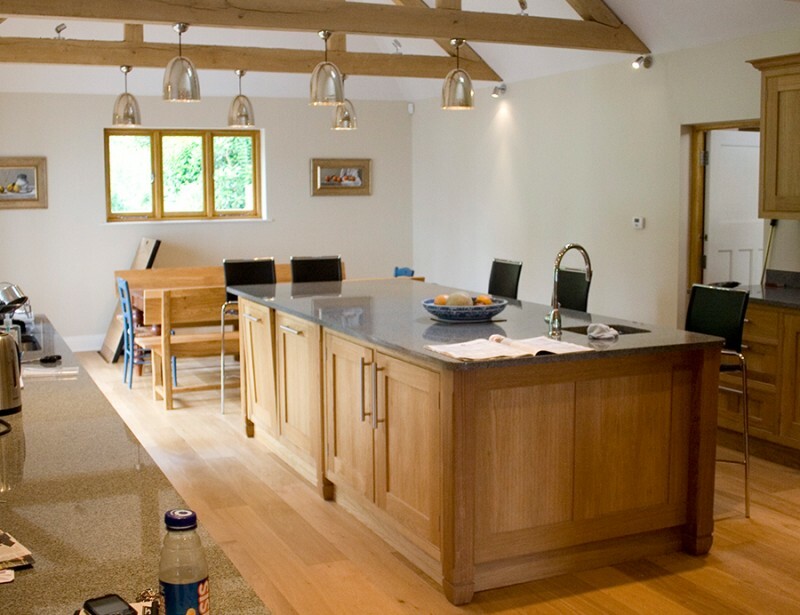 The property is insulated to a very high standard which in turn reduces the heating costs. 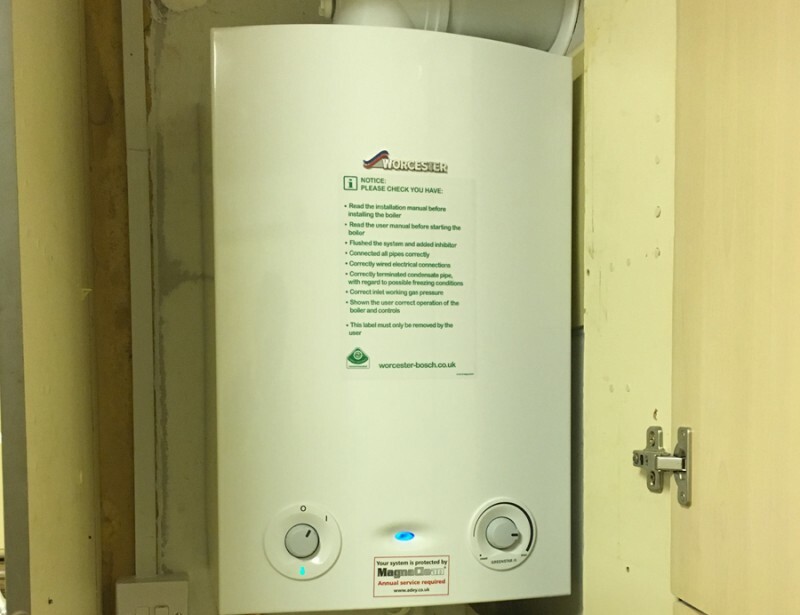 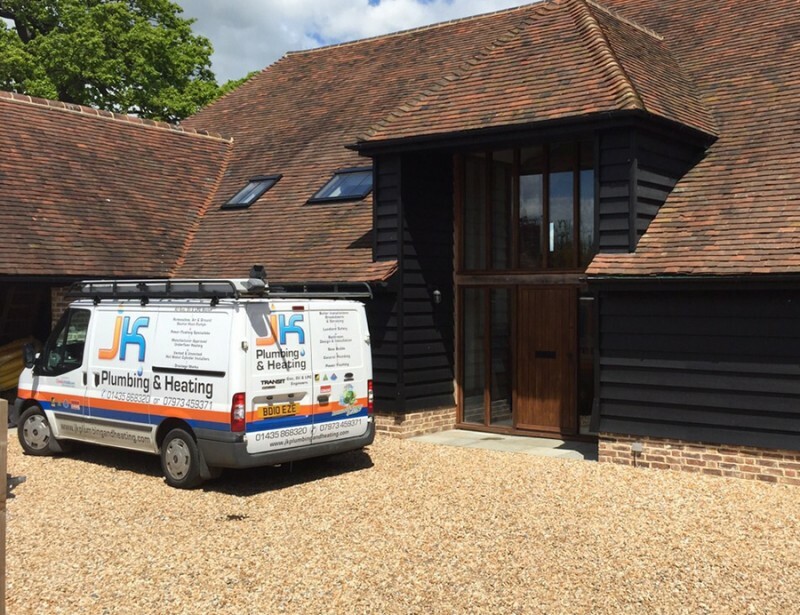 We installed a heat-only boiler fitted in the kitchen with the flue to be terminated through the kitchen wall to outside and to have a replacement hot water cylinder with new heating controls. 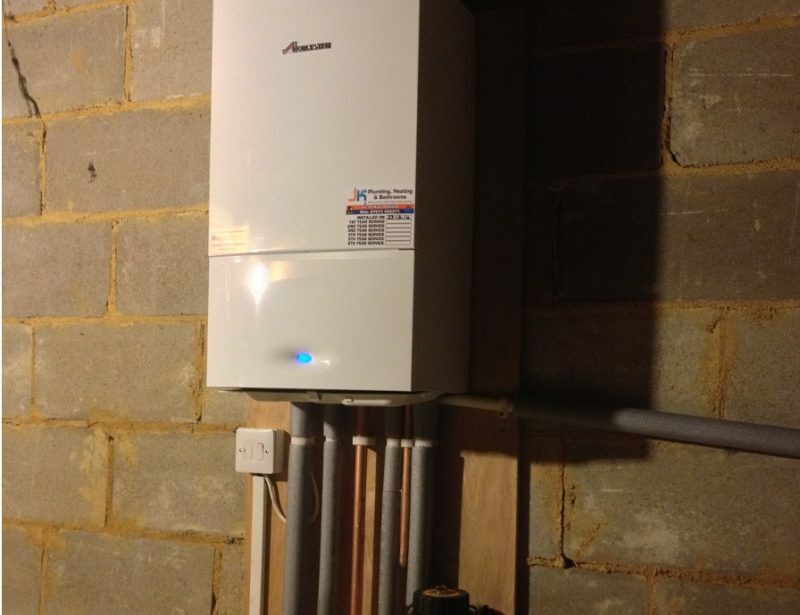 Combi Install in a bungalow loft in Heathfield.